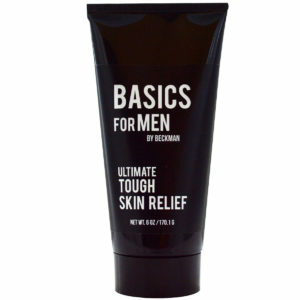 Basics for Men Hand Cream because men’s skin needs love too. 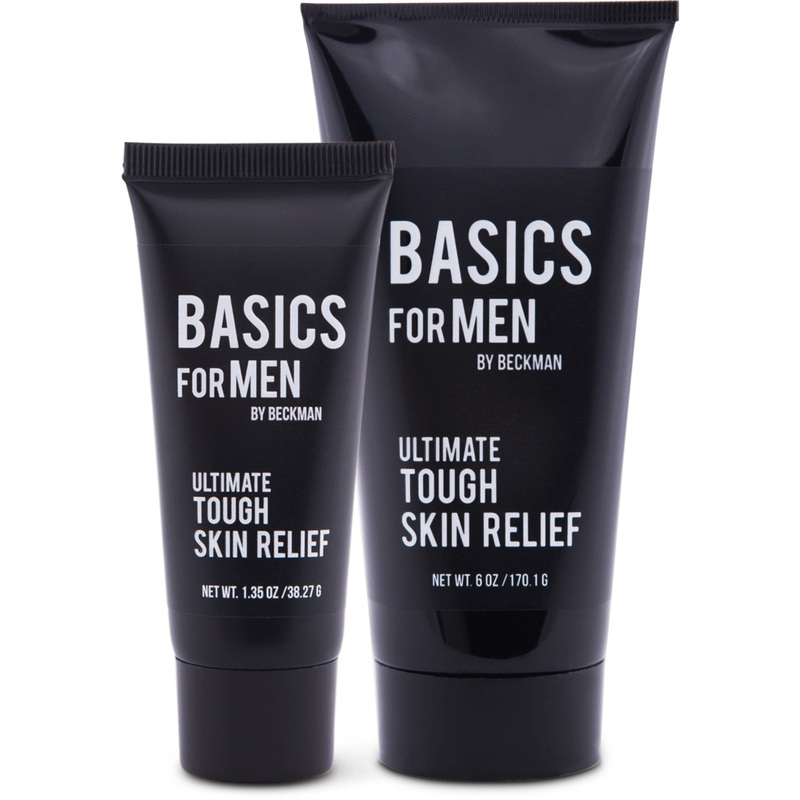 Made with pure vegetable glycerin and sweet almond oil to soothe and condition; Ultimate Tough Skin Relief is perfect to rectify patches of rough skin, calluses and dry spots. 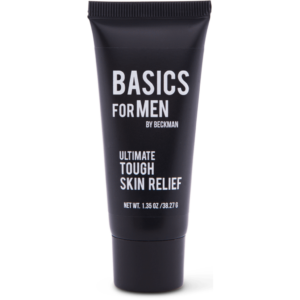 Experience the clean, masculine scent of oakmoss, cedarwood and mahogany citrus made distinctly for men.